The girls at The Kensington School in Brooklyn had the pleasure of having Girls Club on Valentines Day!!! 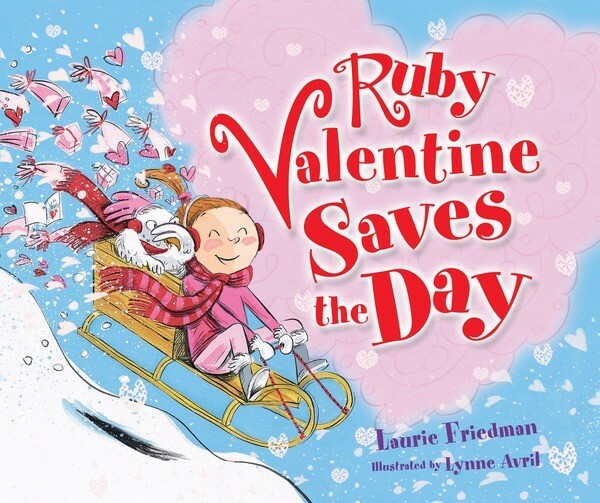 Ruby the facilitator of the group decided to read the book Ruby Valentine Saves the Day by Laurie B. Friedman. This book had her name in it, but also spoke about how we do not need flowers, candy and presents to appreciate Valentine's day. All we need are warm friends and family around us!!! Newer PostLitWorld Girls Club at JFK Elementary in Port Chester, NY!